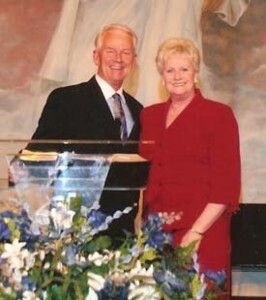 Faith Christian Center was founded May of 1983 by Pastor Ed and Jane Wilcox. Pastor Ed pastored Faith Christian Center until February 2014. Pastor Ed Wilcox was a pioneer in the New Testament Church. His message of faith, righteousness, and right living have been encouraging, life changing and challenging to the Body of Christ since 1974. Branden Wilcox, son of Pastor Ed Wilcox is now acting Pastor of Faith Christian Center. Along with his wife Sue they have a passionate desire to encourage, love, and help others grow in their relationship with the Lord Jesus Christ.